Fan of Barcelona's tiki-taka football and Xavi? This soccer drill from Coerver Coaching is all you need to master Xavi's quick-fire combination play. Xavi is always ready to receive the ball and knows where his teammates are on the field. He takes a look around before he receives the ball so he can play quick one and two touch soccer. 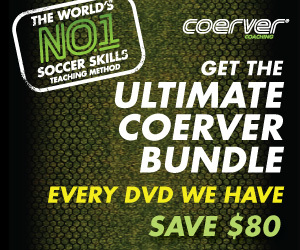 Also, here's another good passing drill video from Coerver. 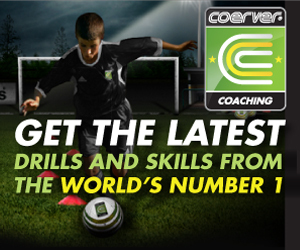 Keep possession and then unleash the visionary through ball with this guide from Coerver Coaching. It's about playing that killer pass like Steven Gerrard did when he played for Liverpool.